When you’re choosing from the many options available to put a roof on your commercial building, metal is a great choice. 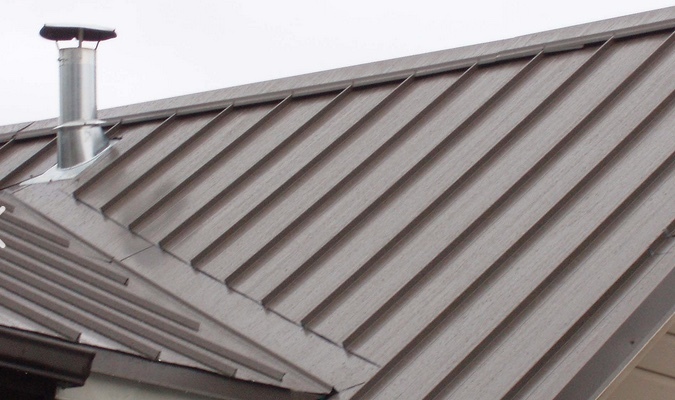 Metal roofing has great curb appeal and architectural capabilities, is relatively inexpensive to install, is easy to maintain and has a great, long lifespan. 1 – They’re low in maintenance. Other types of roofing have upkeep requirements that will take up a good part of your budget every couple of years – things like re-sealing a flat roof or replacing shingles on a pitched one. When you’ve installed a metal roof on your building, it can last 30 or more years with just regular routine maintenance procedures. 2 – There are many architectural choices available. You can choose simple corrugated metal for its simplicity, but there are many other choices, some that look like tiles and shingles, if thats what you want. So, whether you have an industrial, retail store, restaurant or commercial office building, there’s a metal option that will work and look great. There are also an almost unlimited number of color options. 3 – If you’re located in an area that has snowy or stormy weather, you’ll be glad to know that metal roofing works great in withstanding these elements. 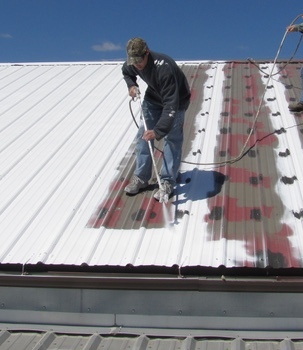 4 – If fire resistance is important to your particular commercial situation, metal roofing will work for you also, as fire resistance is one of its best features. Examples of this would be restaurants, foundries and other businesses where they are working with heat and firs on a daily basis, causing them to put fire resistance near the top of their list for desired traits in their roofing system. It will help with their safety plan and lower their property insurance premiums. 5 – They are very energy efficient. A properly installed metal roof thats insulated correctly and has a good reflective coating can lower a buildings utility bills by as much as 40% less than a shingle or tile roof. Then, in winter months, it will insulate your building from the cold as well as, if not better than a shingle roof. Not having to reseal as frequently or re-shingle a metal roof aren’t the only low maintenance advantages of metal roofing. During the cold winter months, you won’t need to worry about ice damming up or shovel snow off your roof, like you may have to with a flat roof. This is probably the single biggest reason that metal roofing systems are so popular in wintry climates. One misconception about metal roofing is that it will be loud during heavy rainfall. But, the layer of insulation applied underneath the metal panels will minimize the sound of rain on the roof resonating inside the building. Because of their vast panels, there are not as many areas in the roof where moisture can penetrate compared to asphalt shingle and tile roofing. Water and snow will be shed right off the roof due to the solid metal sheeting without ponding on top or damming up drainage systems. When you add it all up, metal roofing systems are a fantastic choice for just about any kind of commercial property. Lots of styles to choose from, great architectural capabilities, little maintenance required and lasting for decades – a properly installed commercial metal roof is a great solution for any building owner or property manager. 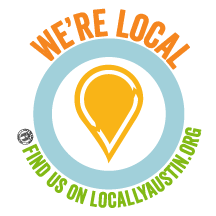 Here at Armadillo Roofing & Exteriors, (512) 333-7663, we’ve been providing commercial metal roof restoration, commercial metal roof repair and commercial metal roof replacement services to Austin, Texas and the surrounding Austin area communities for over 15 years. When you need a commercial roofing contractor you can trust to explore your options for metal roofing on your commercial property, give us a call.